Former French President Nicolas Sarkozy is in hot soup for allegedly collecting money from late Libyan dictator Muammar Gaddafi to fund his 2017 election as French President. 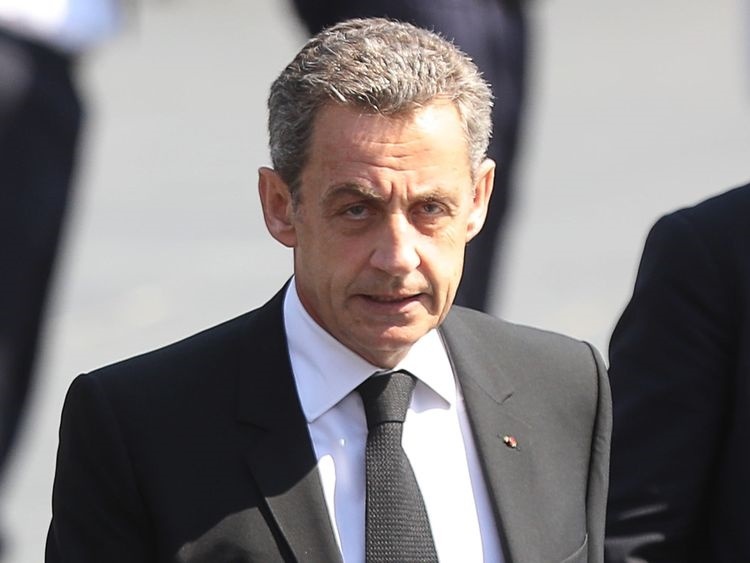 Sarkozy was being held in police custody on Tuesday for questioning by magistrates looking into allegations of the Libyan funding, an official in the French judiciary said. France opened a judicial inquiry in 2013 into allegations that Sarkozy’s successful 2007 election bid benefited from illicit funds from Gaddafi. In January, a French businessman suspected by investigators of funneling money from Gaddafi to finance Sarkozy’s campaign was arrested in Britain and granted bail after he appeared in a London court.